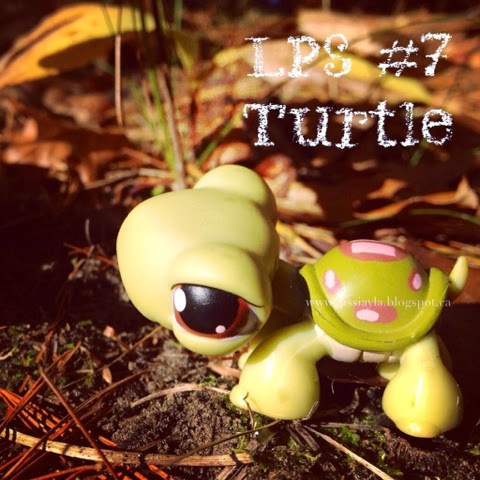 Littlest pet shop number 7 is a sweet little green turtle with pinkish spots. 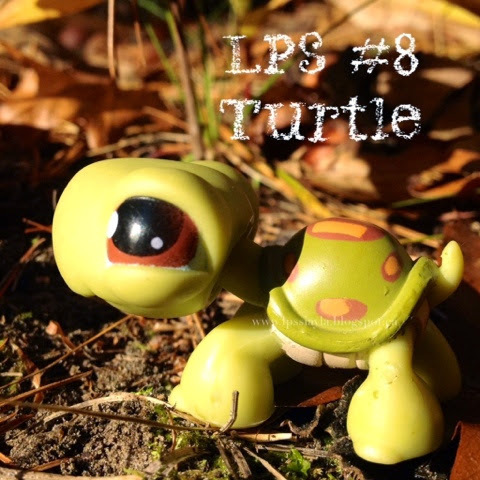 LPS number 8 is a very similar turtle but he has orange spots and his eyes are slightly different. 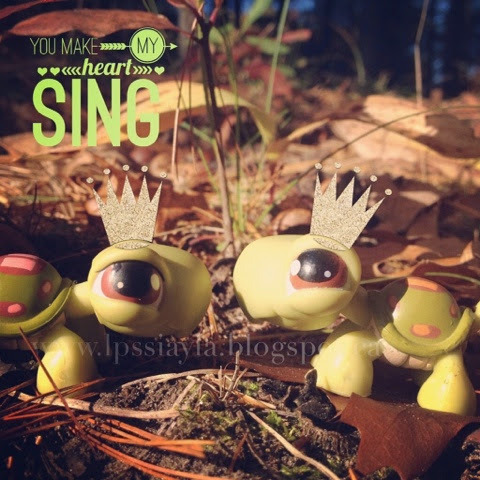 And together they make a sweet pair.